The Grenade is one of Vatra's patented new designs. It is lightweight, but still damage resistant and hugs fragile items perfectly. 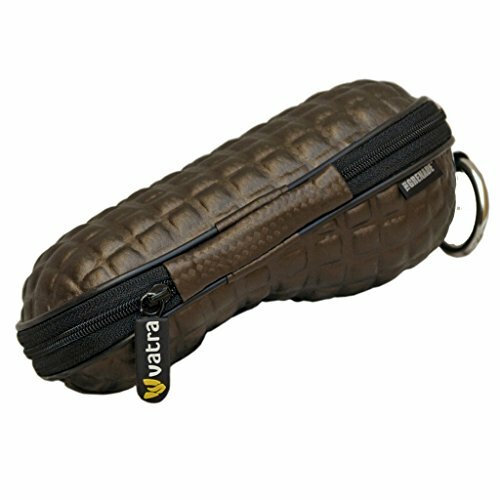 It's easy to grip and is extra shock absorbent due to it's textured surface. It's also includes an egg crate foam interior. If you have any questions about this product by Vatra, contact us by completing and submitting the form below. If you are looking for a specif part number, please include it with your message.